Cosmic Training Center is a premier Martial Arts academy located in Alhambra, CA. 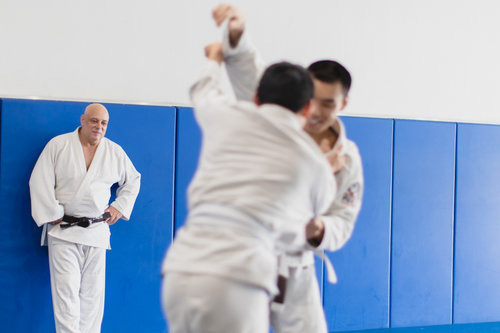 We offer a variety of Jiu Jitsu classes for men, women, and children ages 3 and up. Cosmic Training Center is a premier Jiu Jitsu academy located in Alhambra, CA. We offer classes for men and women of all skill levels, as well as classes for children ages 3 and up.